NASHVILLE, Tenn. (RFD-TV) - For nearly a century, the USDA Ag Outlook Forum has been THE platform to discuss key issues and topics that face the agriculture community for the coming year. In 2015, technology opened new applications for producers, and new agricultural markets emerged in the U.S. and worldwide. Hear what the country’s top ag experts are saying about the challenges and opportunities the new year brings in the videos above. 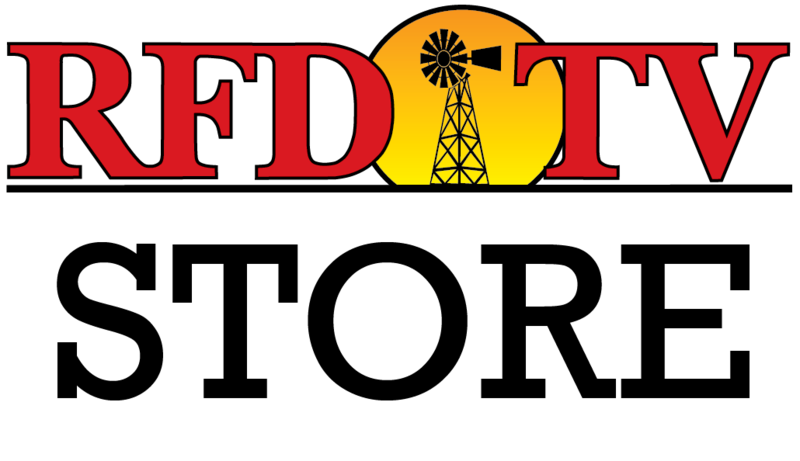 Video 1 - Hear RFD-TV's Janet Adkison give some background on the Ag Outlook Forum, and see Deputy Secretary of Agriculture Krysta Harden open the event. Video 2 - Watch U.S. Secretary of Agriculture Tom Vilsack comment on some important agricultural topics. Video 3 - Hear Howard G. Buffet, Chairman and CEO of the Howard Buffet Foundation, speak with Tom Vilsack at the event. Video 4 - The panel discusses the future of leadership in the U.S. agriculture industry.